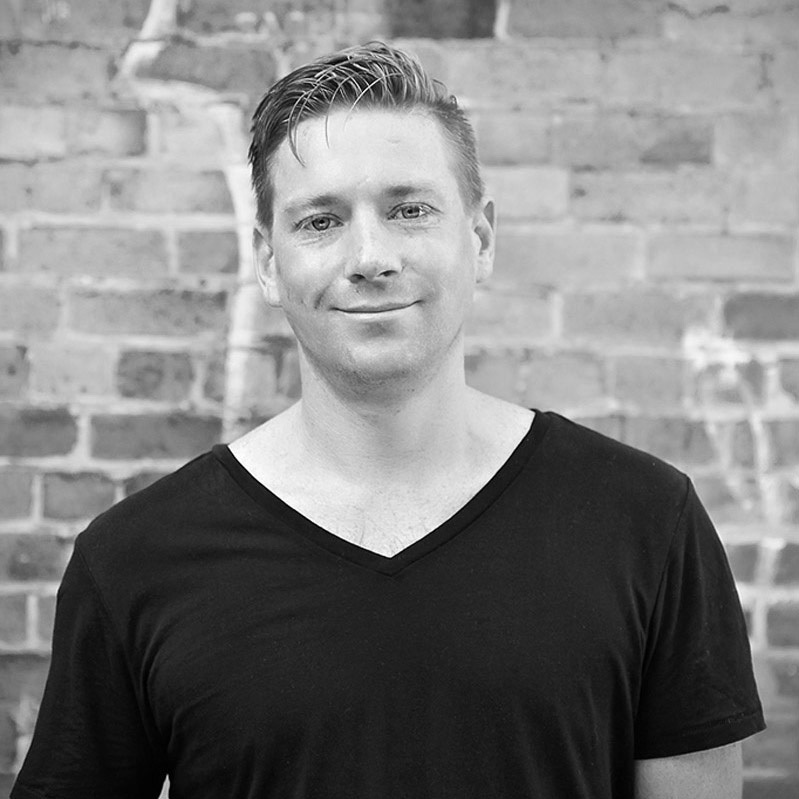 Possessing nearly a decade of experience in the Sydney market, Robbie is a highly accomplished, specialist Talent Manager focused primarily on the Digital Media, Consulting and Advertising markets. Robbie’s longevity as a specialist in this space has led to him accumulating an extremely comprehensive network of high caliber professionals globally as well as an extensive portfolio of local and international clients. Robbie covers the Creative, Design, UX/CX, Production, Strategy and Innovation markets within the digital realm for FBI and is always interested and open to a chat around emerging global digital trends, technologies and concepts. Robbie offers a thorough, professional and consultative approach to establishing the next step in your digital career.